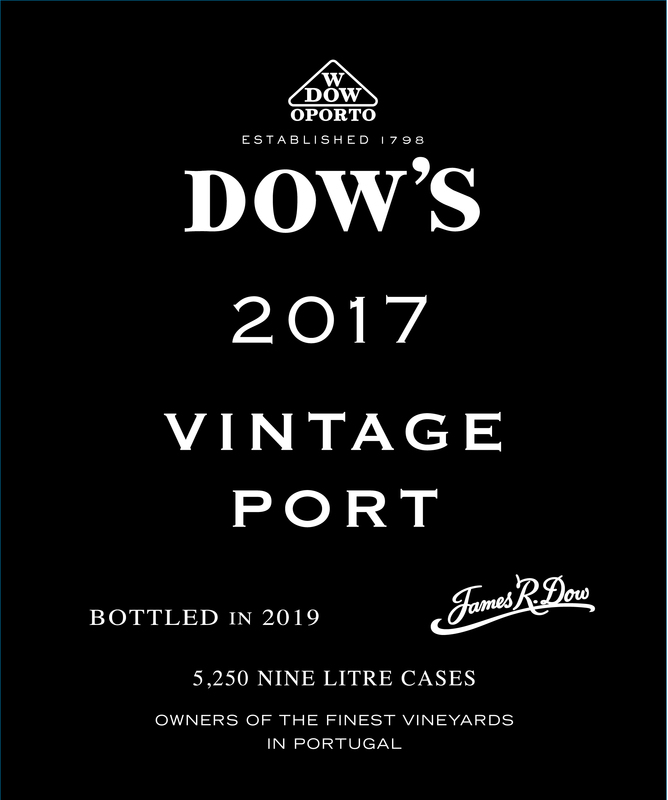 This thread is to hold the details of the Vintage Ports from the 2017 vintage. 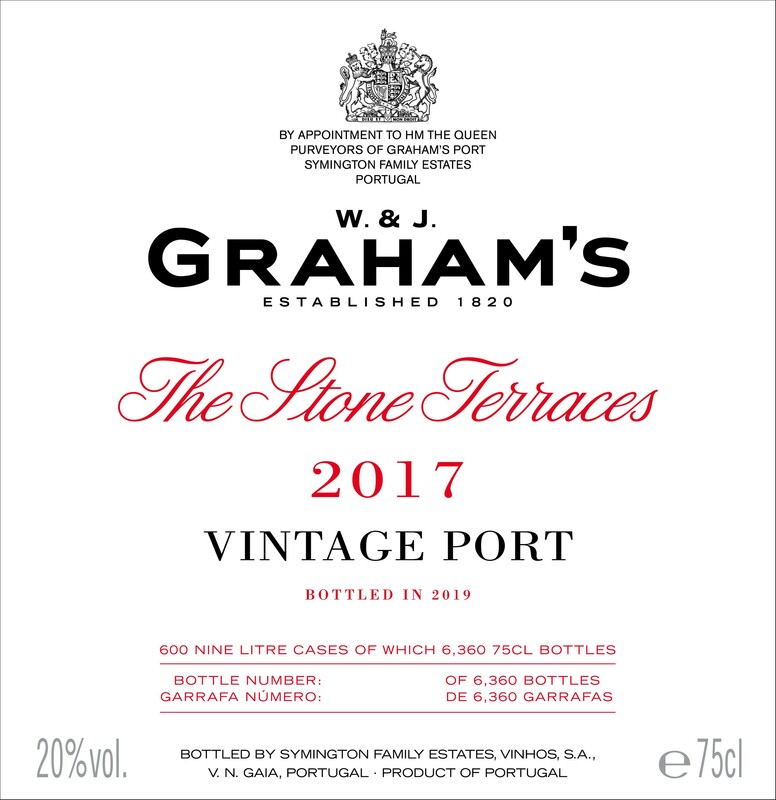 An asterisk next to the shipper indicates that a tasting note is on TPF for the Port (with a link to the TN). First to declare (at least the first I have heard officially declare) is Niepoort on March 18th with their official launch event in April. 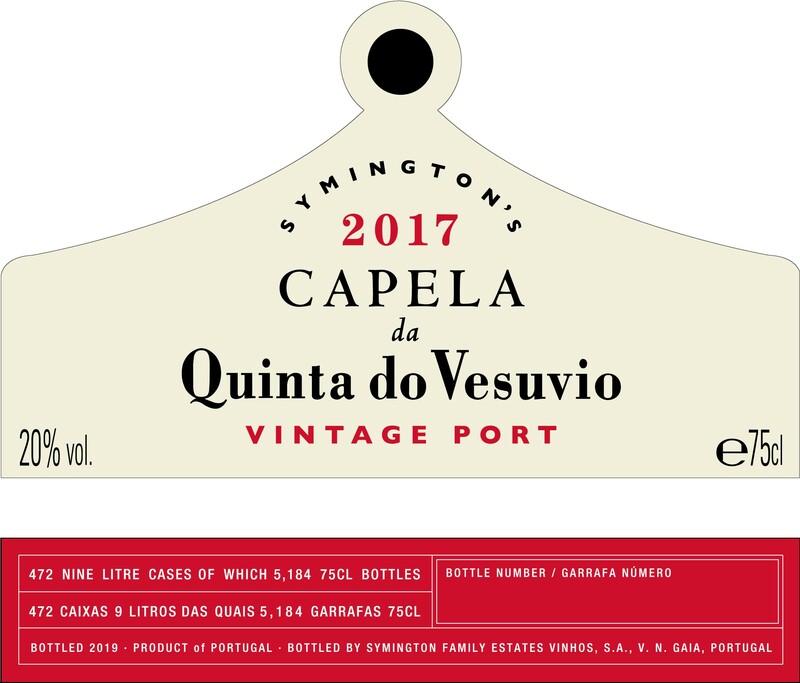 Symington Family Estates, on YouTube, have declared 2017. A “general declaration”, no specific names mentioned in the video. 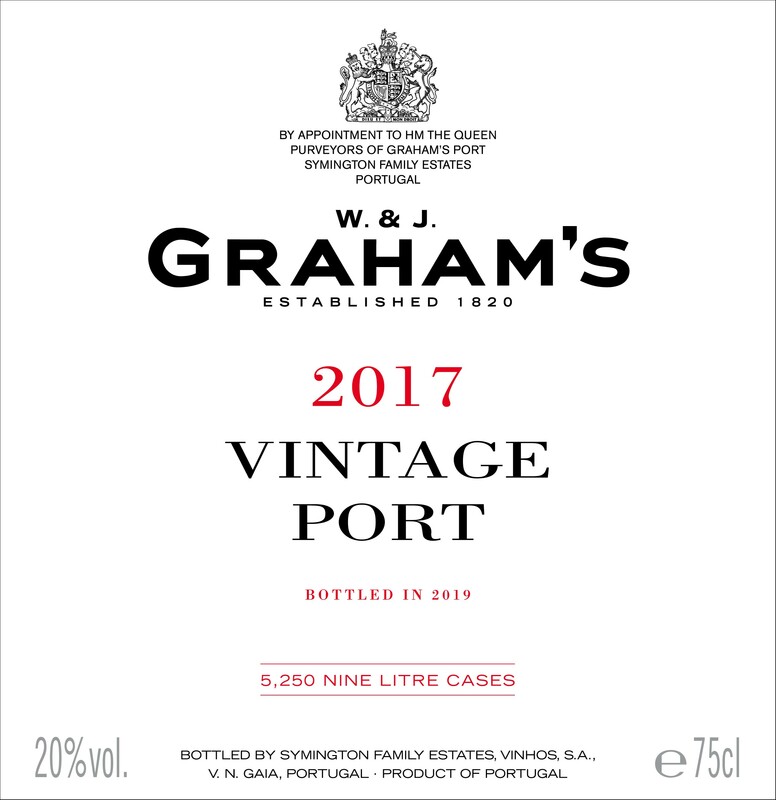 The Graham website wrote: We have produced 2017 Vintage Ports from across our flagship Douro Quintas, and will shortly be offering limited quantities (by allocation en primeur) of Graham’s, Dow’s, Warre’s and Cockburn’s as well as Quinta do Vesuvio, Graham’s The Stone Terraces and Capela da Quinta do Vesuvio. 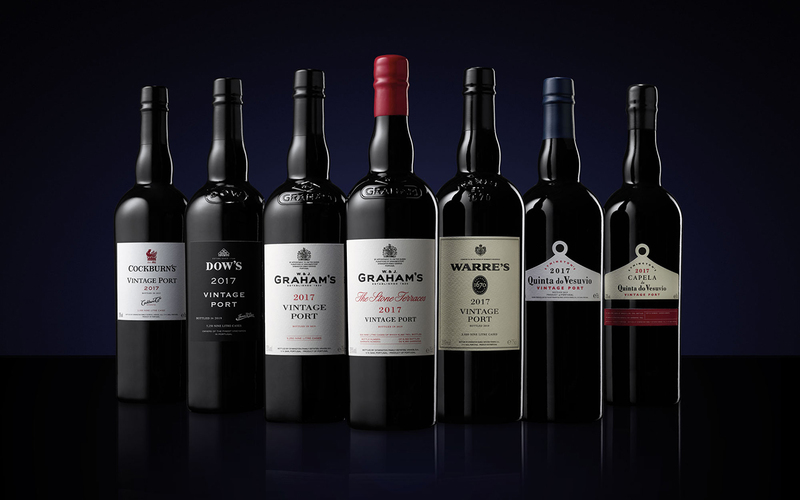 The 2017 is just the fourth release of the latter two, which are only produced in truly exceptional years. 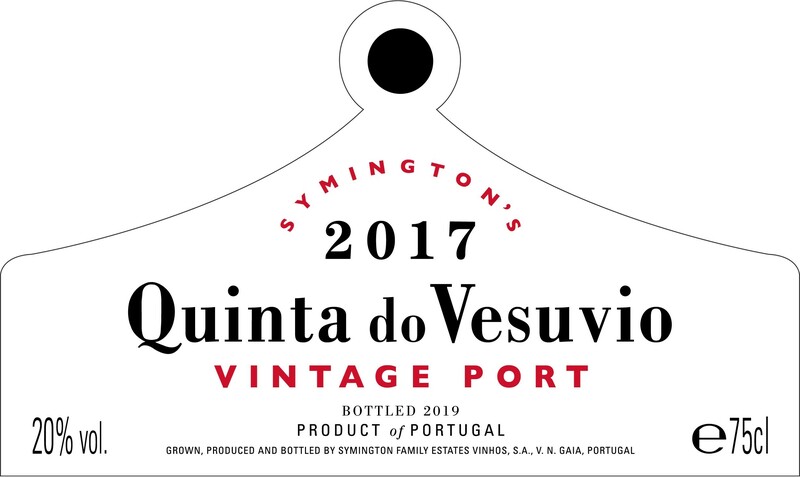 Given the very low-yielding year, the 2017 Vintage Port is the smallest Symington declaration of the 21st century. 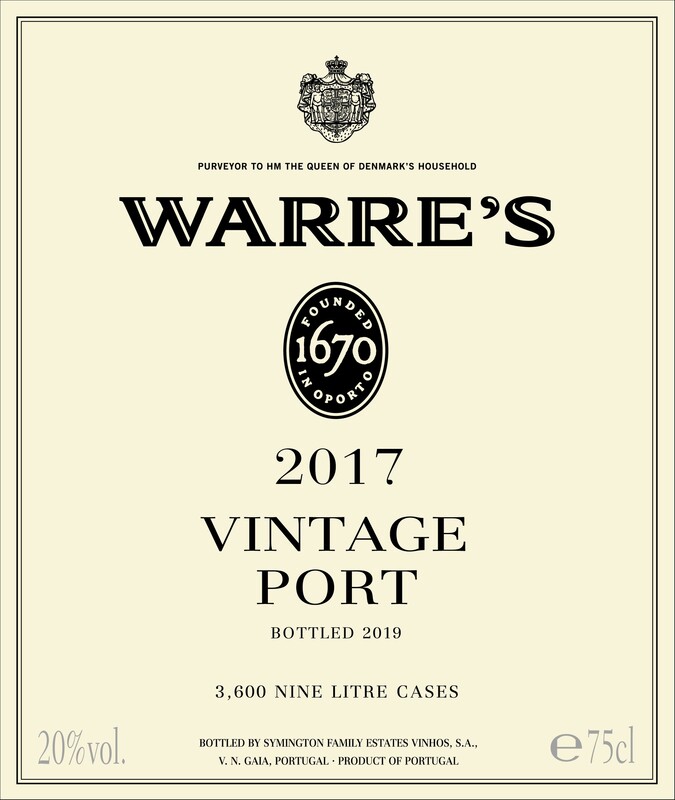 Cripes-iit looks like my intention not to buy any new vintages may have gone out the window although the apparent demise of SW is disappointing and removes the last tier 2 Port from the SFE portfolio. 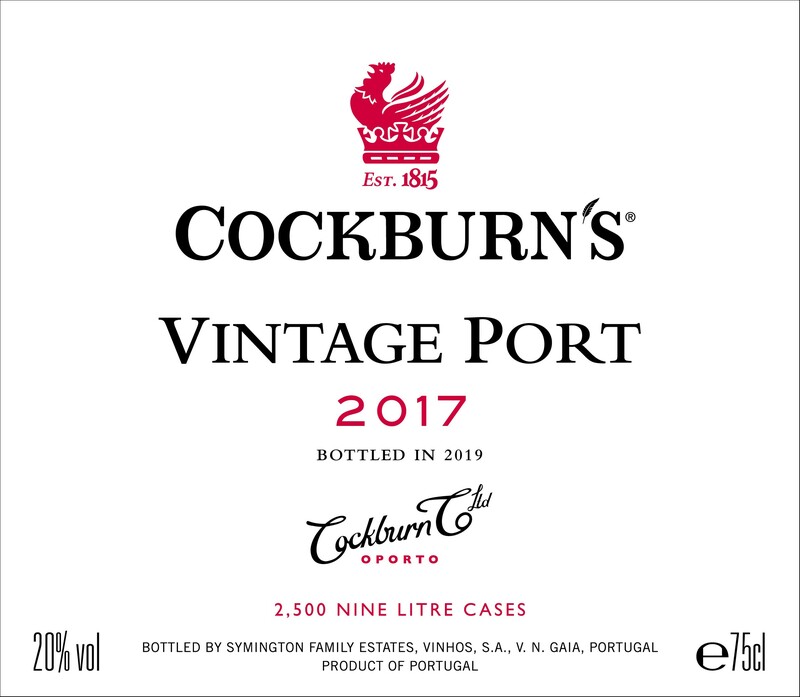 Sell 1 bottle at normal price, or sell 1 bottle at 2x to 3x normal price? Hopefully it won't adversely affect the quality of the regular Graham and Vesuvio to have such a significantly different ratio.